We thank all Veterans for their service and want them to get the most out of the benefits available to them. Often, our Veterans and their families do not remember the benefits that are available in appreciation for their service. Understanding the benefits available to Veterans and pursuing their claims if the VA turns them down. 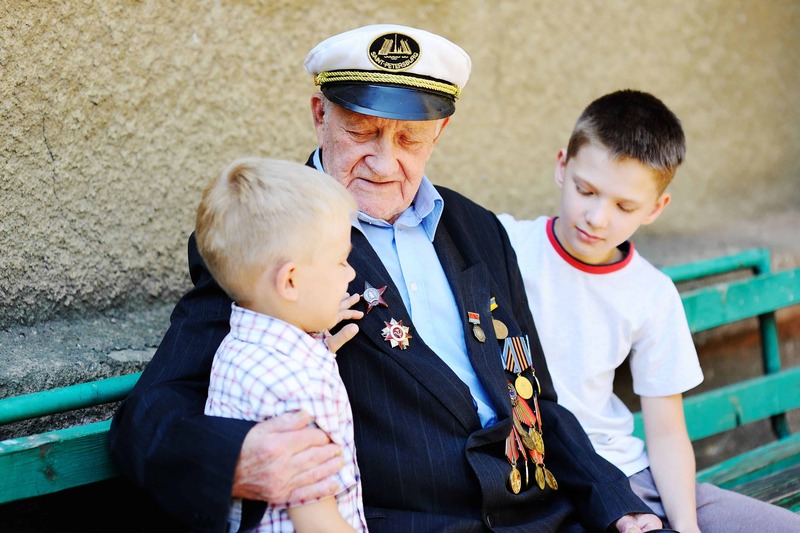 Benefits to those injured during certain military service (compensation) or whose condition develops or is aggravated as a result of such service; and to those over age 65 who are presumed to be disabled (pensions). We pursued claim for a veteran misdiagnosed after helicopter service in the Vietnam War. We attended conference with a veteran for securing benefits previously denied. We advised a client on obtaining widow’s benefits. We informed a veteran and family in context of estate planning and special needs planning of regulations affecting the ability to obtain benefits and how such benefits can be integrated into an overall care plan. We proposed and implemented a plan to enable elderly woman to obtain VA benefits once assets reached an appropriate level. We have experienced business lawyers, tax lawyers, probate lawyers, estate planning and elder lawyers to plan and solve your business and family issues. © Copyright 2019 Moses & Moses, P.C.